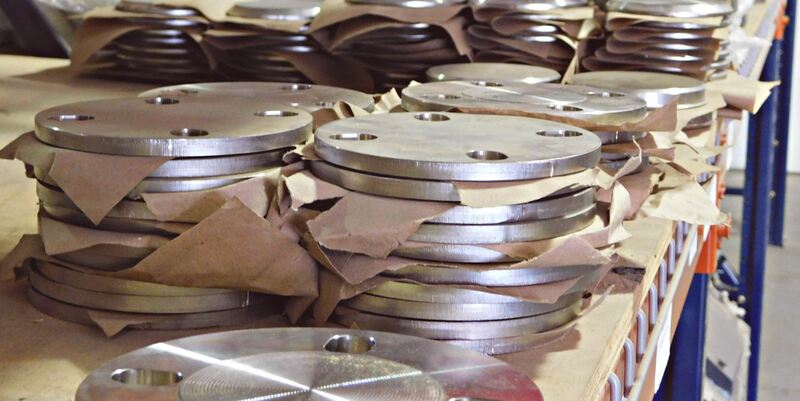 Tank Service Inc. stocks a complete line of OEM and aftermarket replacement parts. 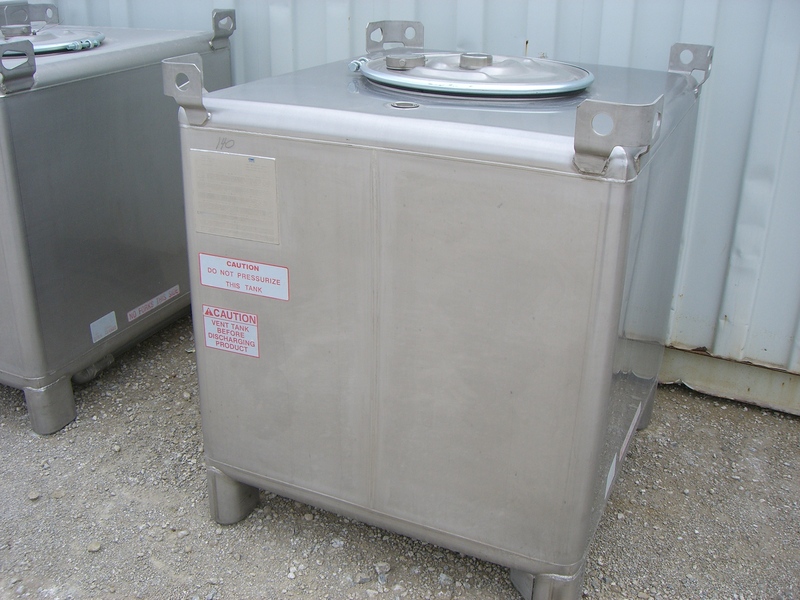 Fabricated ISO tank parts and structural members are also available. 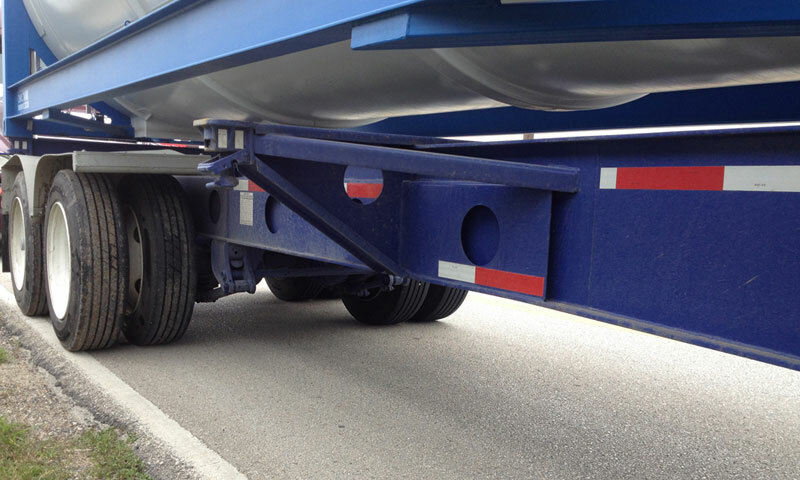 Tank Service Stocks replacement parts that are specific to tank chassis, such as fenders and walkaway gratings.